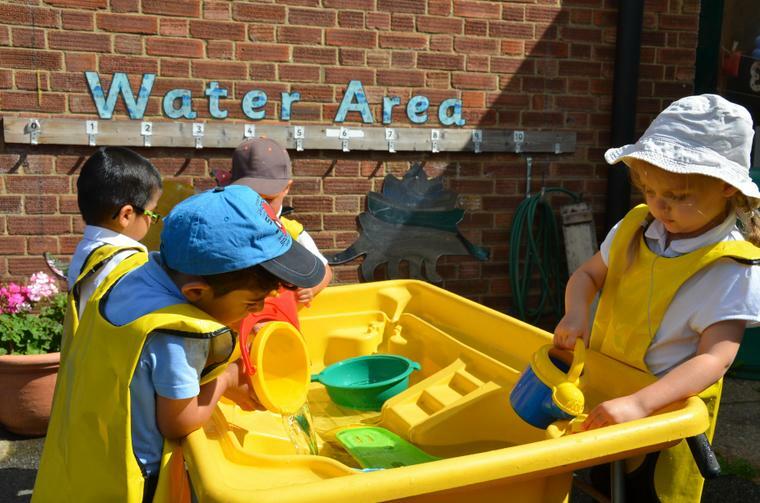 At Whitton Nursery we offer a fun and nurturing environment for up to 52 children. 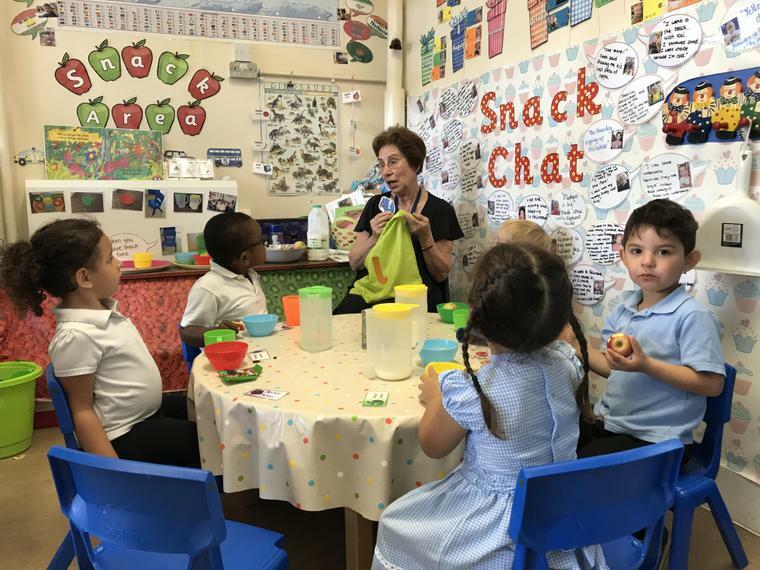 An experienced Teacher, Nursery Nurse and Teaching Assistants support and guide the children to learn. 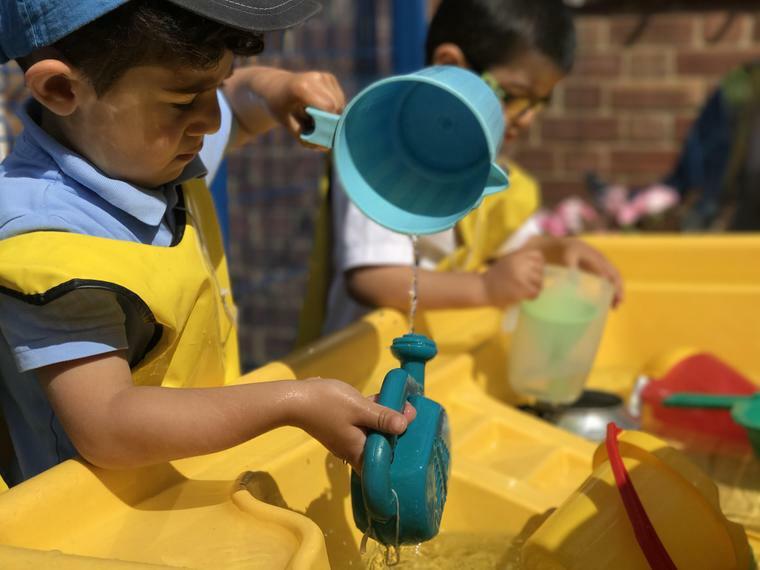 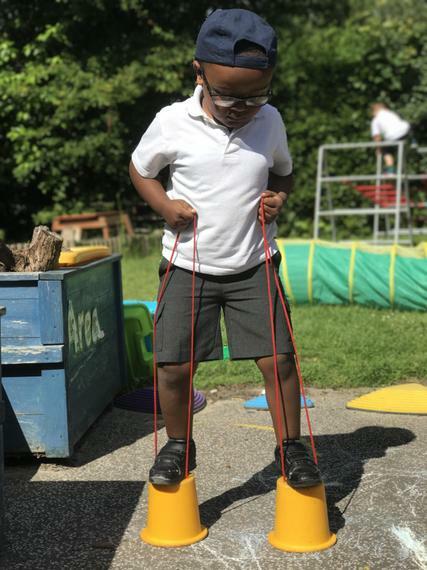 Our aim is for the children to enjoy their learning experiences, develop their skills and be prepared for the transition into Reception. 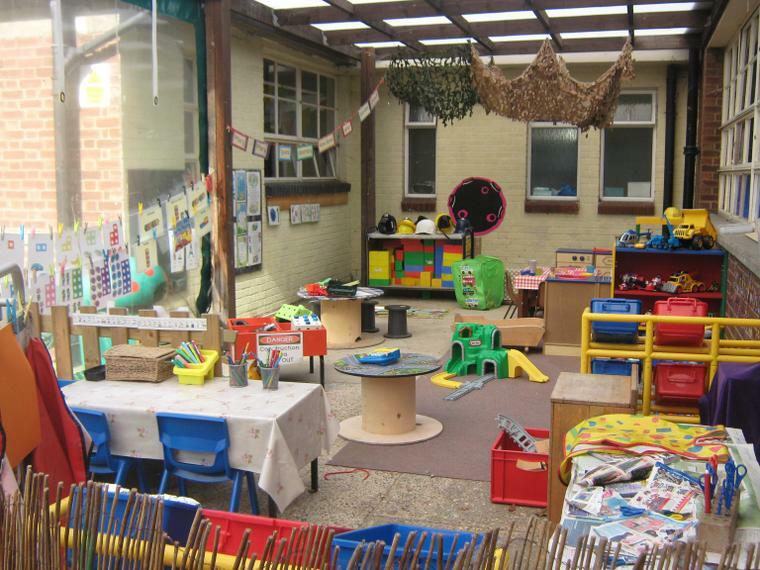 Our Nursery is part of the main School building, it offers a large space for learning and playing including an outside area. 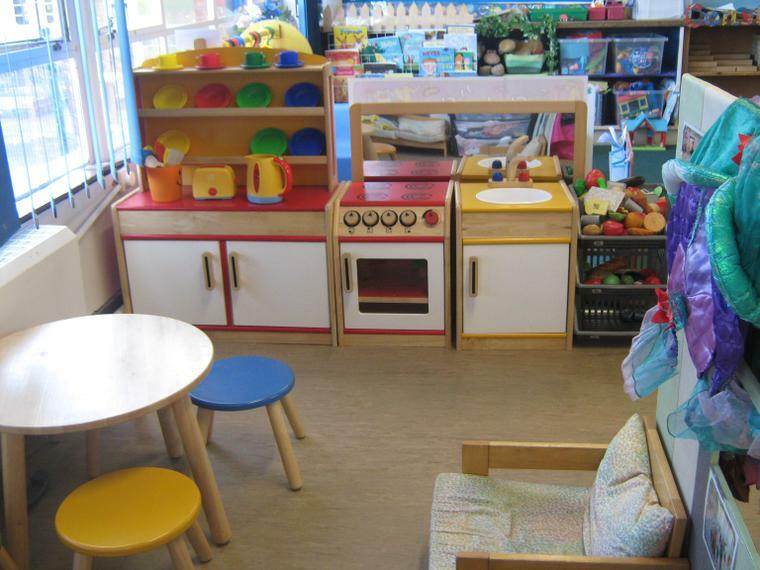 Families are entitled to 15 hours of free Nursery provision for children from the term following their 3rd birthday. 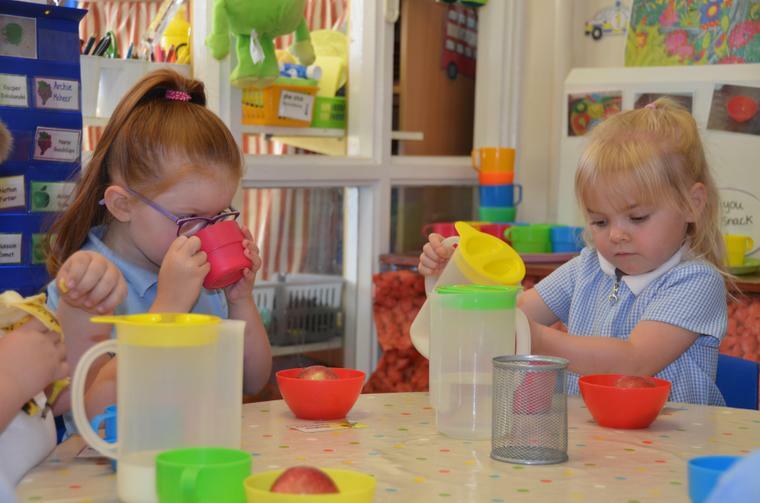 No additional charges apply, all children receive a drink and snack during each session. 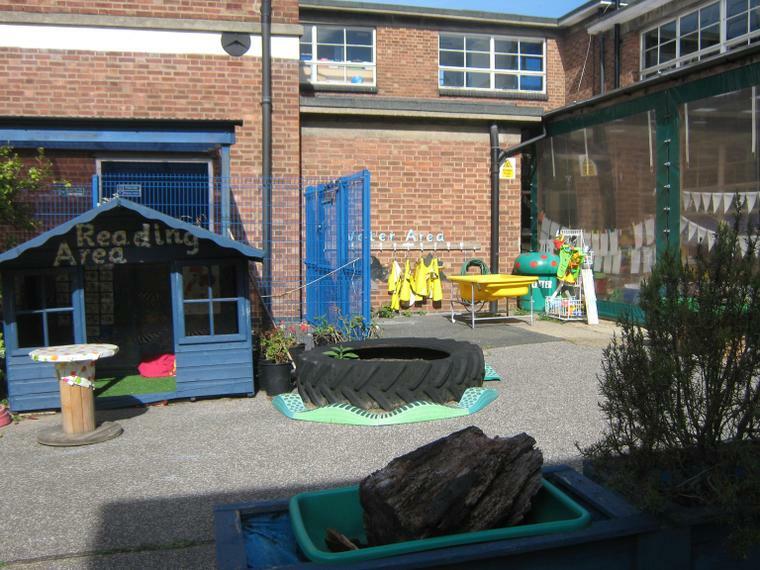 We also offer 30 Hour Funded Places. 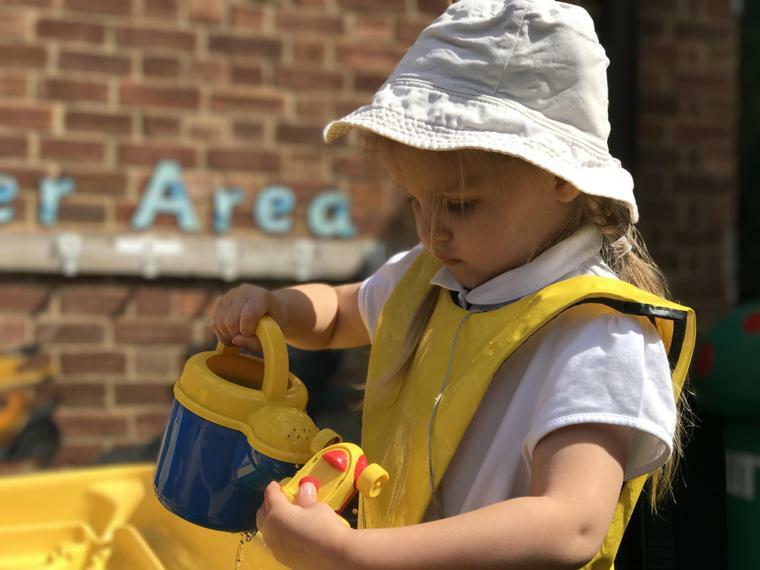 At Whitton Nursery we offer you the opportunity to take full advantage of these hours and we will attempt to offer your preferred session. 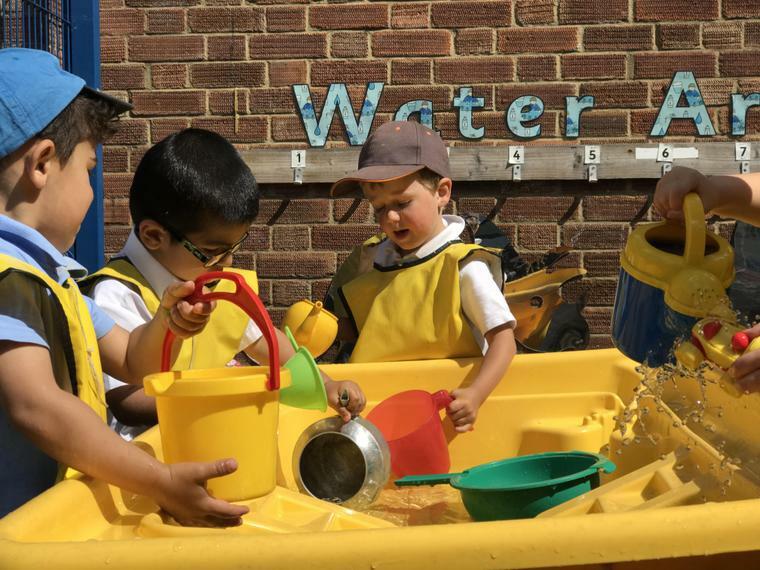 If you are interested in applying for a place in our Nursery Class, please complete the form below. 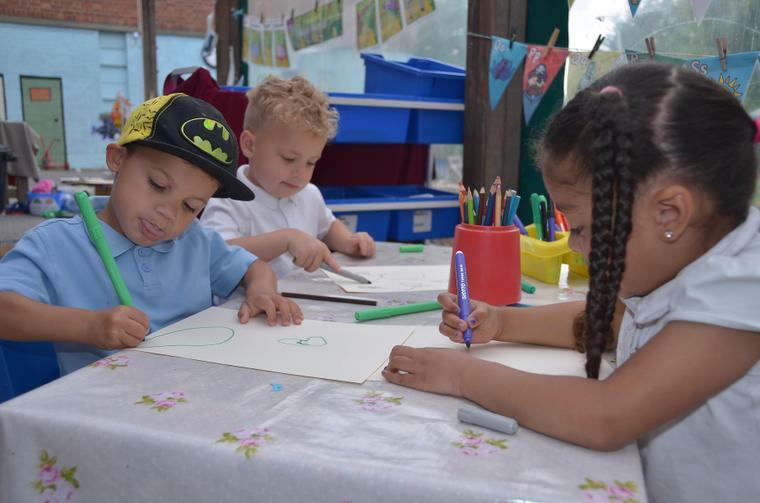 Copies are also available from the School Office. 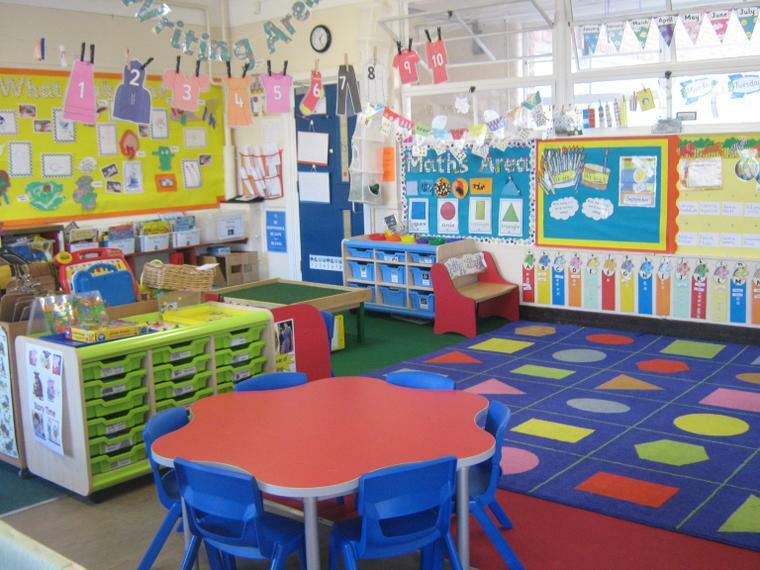 You are welcome to visit prior to applying for a space for your Child, please contact the School Office on 01473 741225 to arrange this. 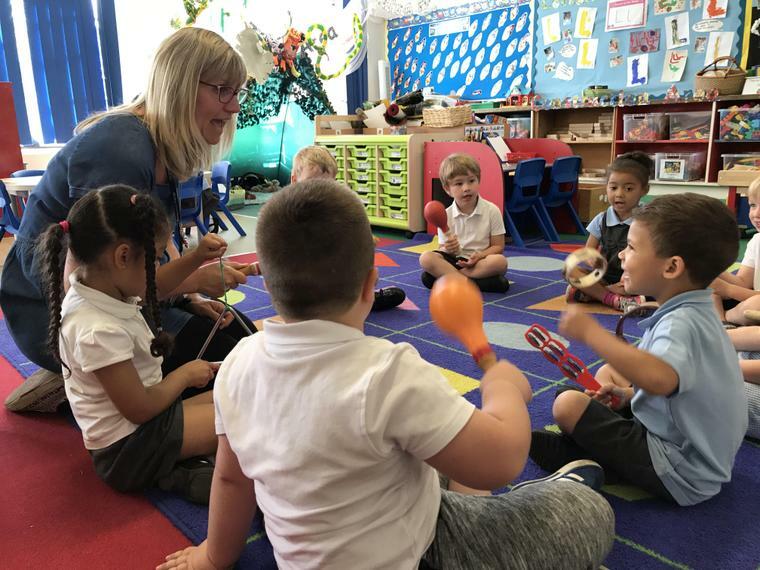 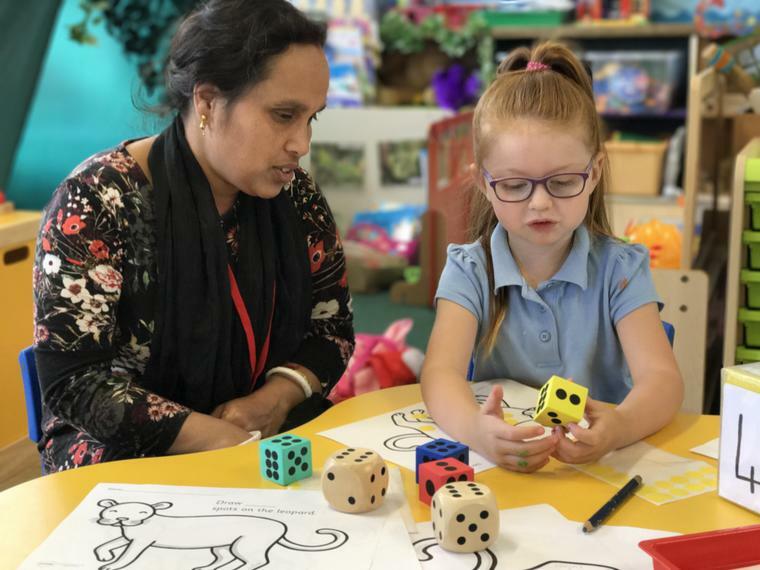 Once a week we invite the parents and carers to come along and find out what their child has been learning at nursery and how they can help them at home.